We’re kicking off our end of year campaign to give you one last chance at a tax-deductable donation for 2012 and complete our fundraising for Phase 1! If you haven’t given this year or want to give on behalf of someone else for the holiday’s, now is a perfect time. As a bonus, we’re printing these stellar t-shirts in exchange for your donation. Each T-shirt costs $10 to print so keep that in mind as you’re giving so we can maximize donations and minimize costs. 2) Make your donation HERE. Select the donation amount you would like to make. We will subtract $10 from your donation for each shirt from your tax-deductable donation amount. 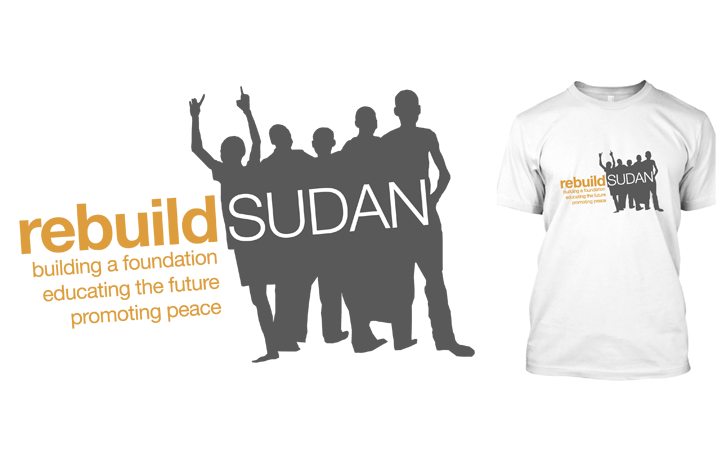 This form was created inside of Rebuild Sudan.